AnchorCert Academy, the industry-facing educational arm of Assay Office Birmingham, will welcome experts in the fields of watches, diamonds andgemmology to lead its new ‘Exposed’ range of one-day courses. Launched earlier this year, the Exposed courses tackle the current challenges of our industry, from customised and counterfeit watches, to identifying gemstone treatments and laboratory-grown diamonds. AnchorCert Academy’s Exposed Customised and Counterfeit Watches course will be led by watch experts Adrian Hailwood and Geoff Whitefield of Fellows Auctioneers. As national specialists in timepiece identification, the team at Fellows sells thousands of watches every year, with the absolute need to correctly identify outright fakes, customised and composite watches on a daily basis. 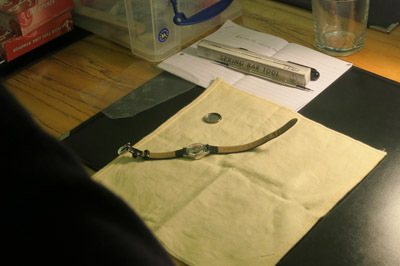 Already welcoming a large number of bookings, this course offers a fascinating education for even the most experienced watch enthusiast, as the tutors explain the tell-tale signs to look for using live examples. With laboratory-grown and treated diamonds and coloured gemstones treatments hitting the news, gemmologists Claire Connelly and Gwyn Green will bring expert guidance and invaluable information in two new AnchorCert Academy courses. The Exposed Diamond Simulants, Synthetics and Treatments course delivered by Claire Connelly offers practical handling of a range of stones needing careful examination to identify them as diamond simulants or laboratory-grown diamonds. 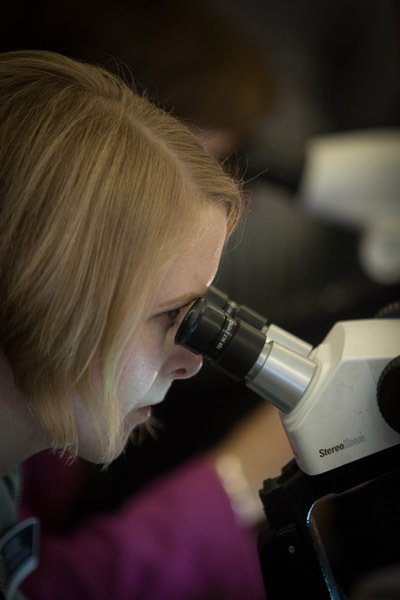 This course will be invaluable for jewellery retailers and designers working with diamonds in the wake of changing technologies and production methods for laboratory-grown diamonds and simulant stones. Gwyn Green is a well-known figure in gemmology circles, and has been teaching, encouraging and inspiring gemmologists for decades. As a visiting lecturer, she will lead The Inside Story: Gemstone Treatments Revealed course, another Exposed course launched this year. AnchorCert Academy offers a number of one-day, hands-on and interactive courses at its Birmingham Jewellery Quarter HQ, all delivered by respected experts. Alongside its new Exposed range of courses, AnchorCert Academy offers its well-established portfolio of ‘Understanding’ courses, providing essential introductions to hallmarking, diamond grading, coloured gemstones, watches, valuations, antique jewellery and consumer product safety.